The top 3 finalists in the prestigious World Car of the Year awards programme have been announced, and it's an SUV-fest. 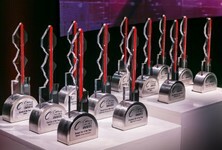 Have a look at those in line to drive away with the world's most coveted motoring awards below. 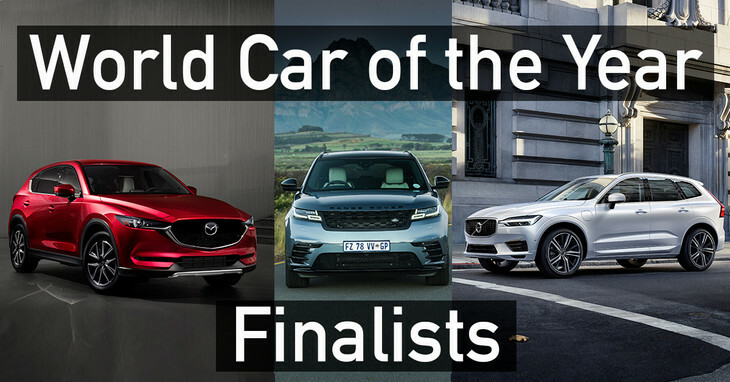 Selected by a high-profile jury consisting of 82 of the world's motoring journalists, including Cars.co.za's Hannes Oosthuizen, the only South African on the panel, the final 3 vehicles in contention for the overall title are the Range Rover Velar, Mazda CX-5 and Volvo XC60. 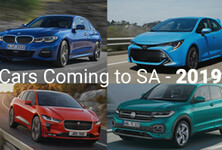 "I'm fortunate to have driven all 3 of these vehicles and I think, for varying reasons, it's a solid selection, though the addition of a Kia Stinger or Alfa Romeo Giulia could have added more variety," says Oosthuizen. "Nevertheless, SUVs and crossovers are what the world markets want, so the top 3 are certainly in line with consumer trends." 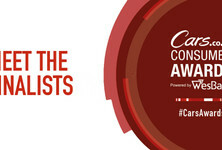 The Mazda CX-5, in 2.5 Individual form, also recently drove away with the Family Car of the Year trophy in the Cars.co.za Consumer Awards - Powered by WesBank. Interestingly the SUVs are also starting to appear in the Luxury and Design segments of the awards programme. The judges are only allowed to score vehicles they have driven, and award points in sections labelled Value, Safety, Environment, Emotional Appeal, Market Significance etc. 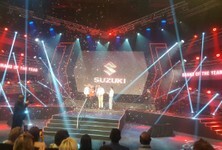 The final winners will be announced on 28 March at the New York International Autoshow. 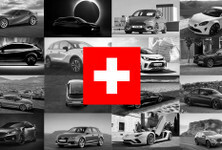 The World Car of the Year programme has several other categories, too, including for Performance Car of the Year, where the 3 finalists are; Honda Civic Type R, BMW M5 and Lexus LC 500. In the World Luxury Car category the Audi A8 will be joined by 2 Porsches, the new Panamera and Cayenne, in the title fight. The World Urban Car title will be hotly contested by the new VW Polo, Ford Fiesta and Suzuki Swift. The World Car Design of the Year title will go to one of the following; Lexus LC 500, Range Rover Velar or Volvo XC60. And, finally, the World Green Car battle will be between the Nissan LEAF, BMW 530e iPerformance and Chrysler Pacifica hybrid.